Experience over a distance of about 100 kilometers, with a journey time of 4-5 hours beautiful scenic spots and a new feeling. Suitable for beginners and advanced. 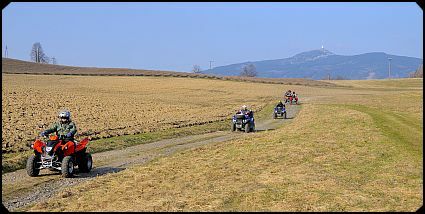 The route leads through the mountains near Liberec (Reichenberg, about 25km from DE-Zittau). There are narrow paved mountain roads without traffic traveled street (traffic share only cca 20% and few bumpy passages). 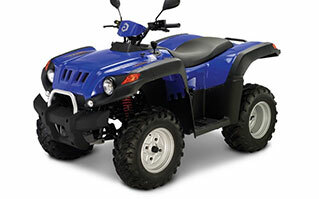 For the nice ladies, we can also easily operated Sport Quads with automatic transmission. 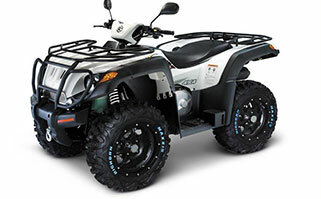 The ATVs come with a comfort suspension. Thus, from dirt road crossing a treat. Cca every 60 minutes we take a short break. We recommend good, closed shoes, good jacket, long pants and gloves! We start by arrangement with a detailed theoretical and practical training on the vehicles. You will learn under the supervision of our expert guide the driving, steering and brakes. 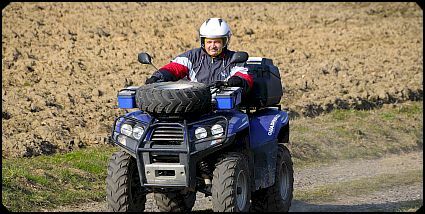 All our routes are very well explored and designed to be handled by ATV-novice. 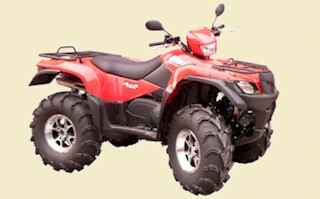 We are no offroad race it – those who have adapted to meter deep mud, motocross terrain and race, we have to disappoint. We accept consideration for hikers, mountain bikers and equestrians. We put in between regularly short stops at viewpoints. Einfach genial! Wir Jungs kommen nächstes Jahr für Tour 3 wieder!!! Super organisiert, unkompliziert und auf jeden Fall die Reise wert! Vielen Dank und vielleicht sehen wir uns mal in Rumänien..